It is strange how the human brain doesn’t notice slow disappearances over time. Sure, our brains are well attuned to rapidly changing conditions but woefully inept at noticing small changes. My life so far has been a string of “un/lucky coincidences”. This is why I wasn’t diagnosed with hearing loss until I was 18 and a first year student at a selective liberal arts college. Rewinding a bit, when I was born in 1986 there was no newborn hearing screening. My parents thought I was “advanced” because by 6-8 months I would mimic adult conversations except I didn’t make any sounds. 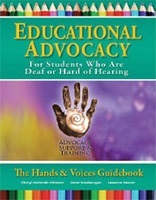 School came around and I was lucky that my neighborhood school had Deaf and HOH integrated mainstream program. 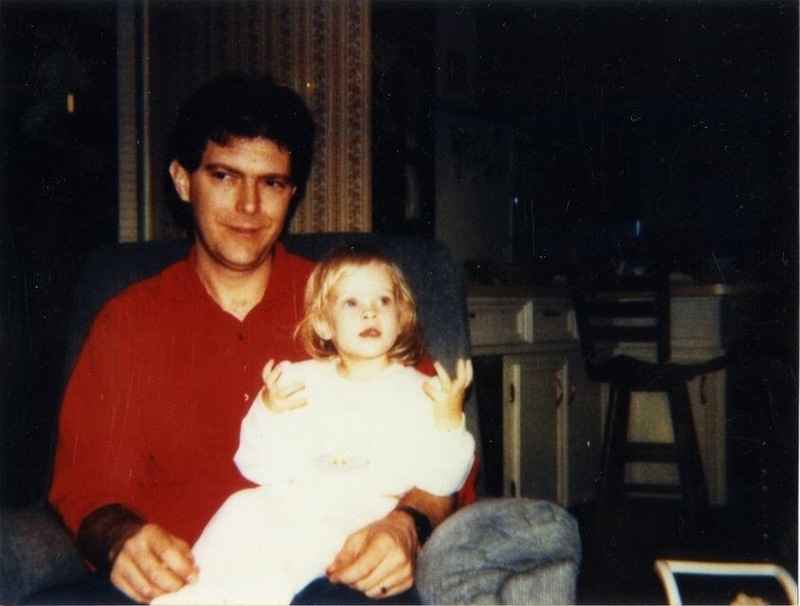 I began learning ASL when I started kindergarten. I needed years of speech therapy, yet my hearing wasn’t tested. I remember emerging from the city mandated eye testing in tears because I failed so horribly that the lady administering the test tapped me on the shoulder and told me I was “supposed to be looking for the numbers”. What numbers? And how telling was it that she had to tap me on my shoulder to get my attention? The first hearing test I remember having was in 5th grade. Until then I had excelled in all my classes and had been in special education for both speech therapy and gifted classes. All my classes except the very small gifted class had interpreters. I really don’t remember how much I relied on them but it was enough that when I transferred to a private school for 6th grade, I noticed a distinct change in my social life. The middle school social milieux absolutely revolves abound inside jokes and I was lost. The disparity between my public school and private school was so pronounced that I and the other two “scholarship girls” in my grade had tutors for between a year and 4 years each. I had a formal tutor for one year. Eventually, and with the help of amazing teachers, I became a great student at one of the best college prep schools in the South. I started winning awards for Latin (I refused to take a spoken language because I’ve always had trouble pronouncing words), art, writing BUT I was alone in my own world. I ate lunch alone daily, often venturing outside even in the cold so that I wouldn’t be so conspicuously out of place. Class size was so small that I could keep up in class but where the real action of an all girl’s high school happens in whispered jokes and quips. I missed all of those and looking back, despite our school being located in an Episcopalian church, when I was on those awful training runs for soccer or lacrosse, or walking to my friend’s house a few blocks away, the ringing of the bells on the half hour and hour just disappeared. One time when walking with my friend Connor to her house barely a mile away, she mentioned that it was “3:30”. “How the heck do you know that? You refuse to wear a watch!” I implored, incredulous that she thought she could tell time without a watch. She slowed down her walk and said “the church bells just rang!”. “Oh, yeah. They did”, I replied sheepishly but my stomach was in knots realizing that just a block or two from school, I couldn’t hear the bells, the ringing of the bells. Like all things good and bad, high school ended. I had received a full scholarship to my number one college choice far, far away from my home. I moved, with many unexpected tears, to a small liberal arts college quite literally in the middle of a cornfield in rural Iowa. Within my first month I had gone to the nearest “city” (more like a town with a K-mart AND a Walmart) and was diagnosed with mostly flat sensorineural hearing loss that was moderate. Hearing aids were ordered, during fall break I came back home and saw a big city ENT doc who repeated the hearing test and did a CT scan looking for any other explanation for my aberrant test results but, the results were accurate, the new ones were even a bit worse. I had moderate SNHL (sensorineural hearing loss). 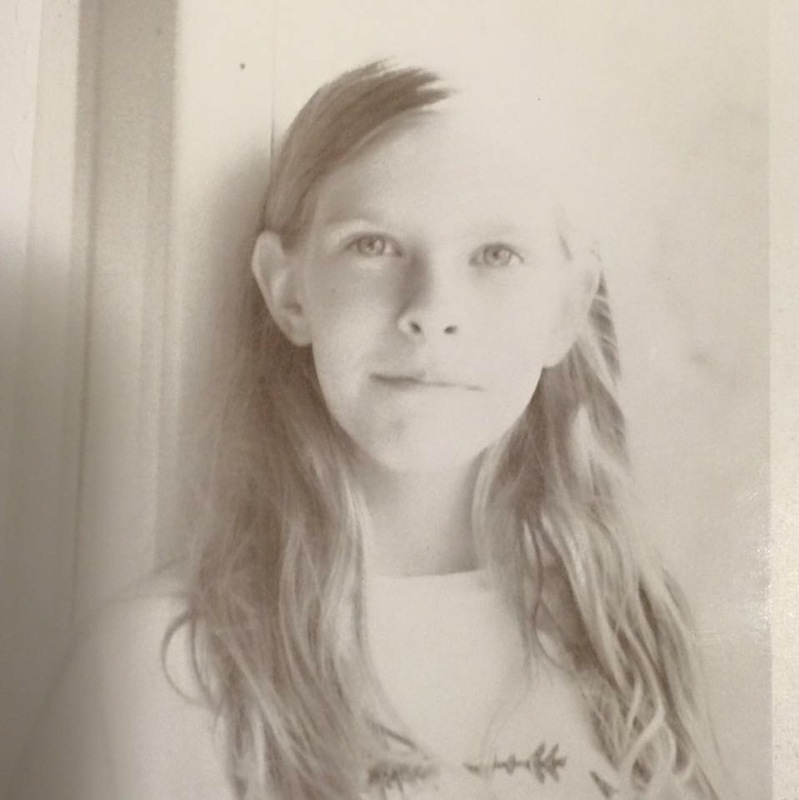 My parents started piecing together anecdotes from my past. My mishearing of song lyrics, the utter lack of skill needed to sneak up on me, my seeming inability to be social at large family events. When I returned to school my three best friends borrowed a car to drive me to the audiologist nearly an hour away for my brand new BTE (behind the ear) hearing aids to be fit. They took advantage of the shopping in a town twice the size of our college town while I discovered that paper rustling is an annoying sound and why people were always annoyed when I clicked pens. I was absolutely aghast that paper made noise and pens clicking was actually annoying. That was all in the first semester of college so for most people I knew, me having hearing loss was normal. My college purchased an FM system for me, back when the advanced FM systems consisted of two boxes, and I did the awkward “drop off the prof’s box and mic before class and hope they notice it”. By my second year in college my friends began noticing that I wasn’t hearing as well as usual and that my speech had become “blurry”. I got a ride with a friend to the big town and found that my hearing loss had dropped to “severe”. My hearing aids were turned up and I could hear most things again. Life, as it always does, went on. The next year I just borrowed a friend’s car and drove through the aftermath of a midwestern blizzard with snow piled higher than my lanky (at the time) 5’8.5″ on either side of the back roads I had to take. I didn’t take a friend this time, I knew that I had woken up one day almost completely deaf. Some of it seemed to come back but it was tenuous. I came back with my hearing aids maxed out, I turned on my borrowed car not realizing how loud I had the music for the ride up and that there was music playing in the borrowed car. Driving back I was disoriented, not by new sounds as I had been a few years earlier, but by how distorted things sounded. I spent the rest of my spring break at work fixing computers, or in bed. I watched as the snow blocked off the walkways from my dorm to where I worked across campus. The snow lasted longer than usual and piled up to two feet on my small prairie campus. I finished college and went on to work in infectious disease research while my hearing slowly dwindled. I still loved music but I only listened to bass heavy music. It was my ritual to remove my hearing aids at the end of the day, turn on Jimmy Cliff and turned up the volume until the bass thumped in my chest like a second heart beat. 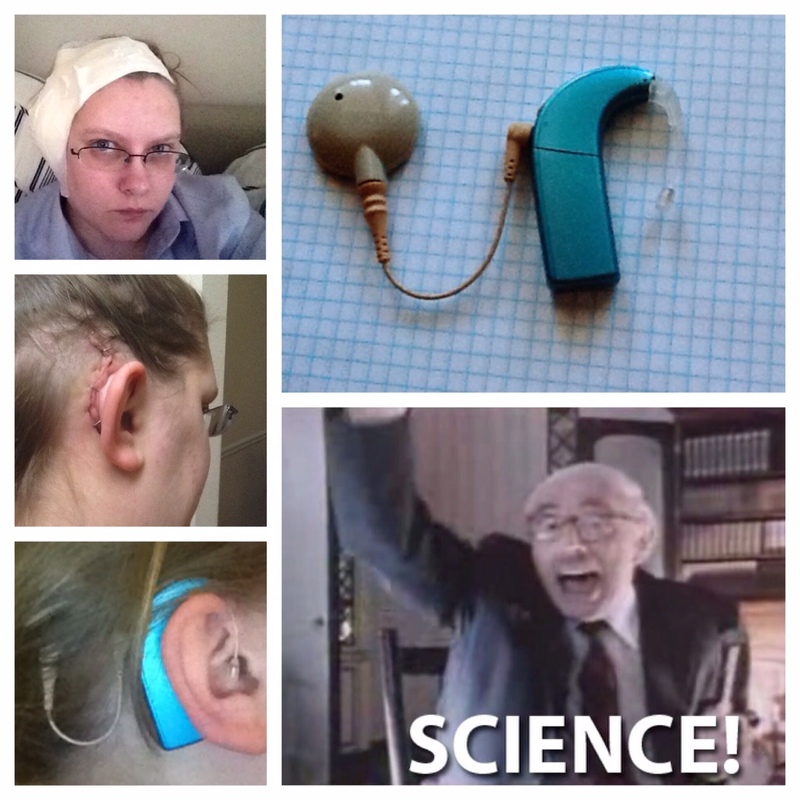 I then went to graduate school and in the January before my April thesis defense date I received a cochlear implant in my right ear. I was activated on Valentines Day 2014 and was overwhelmed by sounds I had never heard before. My audiologist was pretty certain that I had never had normal hearing. I went back to my apartment and put on a DVD of my favorite TV show just to have some sound other than roaring tinnitus. I went to work on the final draft of my thesis (“The Utility of Autologous Stem Cell Transplant in Newly Diagnosed Type 1 Diabetes: Reversing Autoimmunity and preserving Beta Cell Function”). While doing statistics I suddenly laughed. I looked up and saw the TV with captions, as always, on. I then paused the DVD and went back and replayed the previous scene. I couldn’t tell the difference between voices or really what words they were saying but somehow I heard the joke while reading the captions and laughed again. I understood speech after nearly 10 years of profound deafness. It was awkward, helium sounding speech but I heard it! I decided to have speech I was familiar with in the background for all the hours I was awake. Soon, I could tell the difference between male and female voices and then between different female and male voices. I defended my thesis, after much practice with my advisor on how to say “statistically significant” and was able to hear the questions from my professors well enough to, with a bit of guess work, correctly answer their questions. I also presented my research at the annual “Research Day” and even in a large open space with abysmal acoustics, I was able to answer questions about my poster. It was by no means easy but I did it. You know that thing people do when a lightbulb goes out? The unceremonious unscrewing of the bulb and the shaking of it next to an ear? I honestly never knew why people did that, I remember doing it as a kid, hearing nothing and replacing the bulb with a new one. But just now, a light bulb went out in that spectacular millisecond of a brilliant bursting flash. I reacted as always, unscrewed the bulb and held it to my ear and shook it. Nothing, normal, you shake the bulb, I don’t know why, maybe to make sure it is dead? Who knows? People do weird things. Then I tried my right ear, the one with a cochlear implant. I must have looked like a maniacal child just standing there shaking a bulb and laughing. It’s a tinny sound, an echoey sound. You can hear the little tungsten coils bouncing around, you can hear when they settle at the neck of the bulb and that sound is different from the sound they make leaping off the sides of the rotund side. Did you know that makes a beautiful sound? It does. I’m still smiling. I heard something that I don’t think I’ve ever heard in my life and it was beautiful. It was mundane and everyday and boring to most, but it sounded so beautiful to me. I’m still D/deaf. A cochlear implant is a tool and an imperfectly perfect tool. I still sign when I want and occasionally use an interpreter but I can hear things I’ve never heard before.